Founded in 1860, The Academy of Saint Elizabeth, remains the oldest Catholic all-girls school in the state of New Jersey. Over the years our students have been challenged and inspired by their experience here. 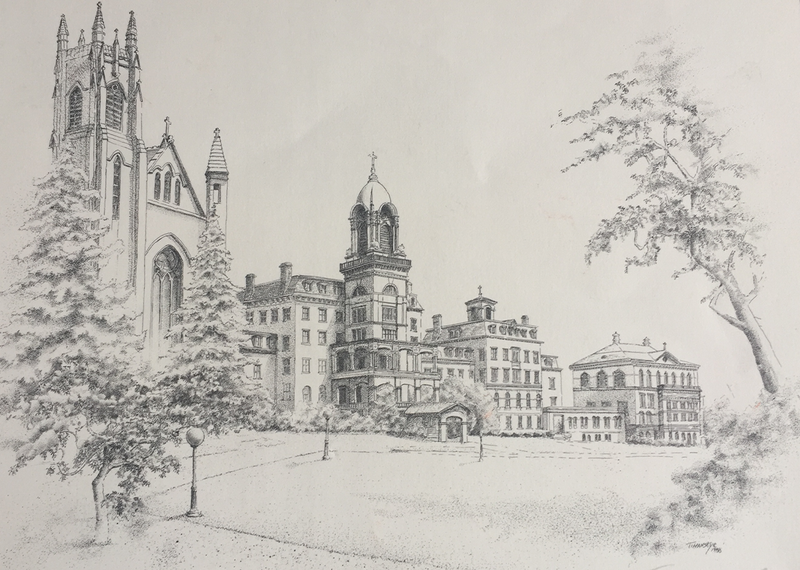 Many of our alumnae look back on their experiences here as some of the most formative and memorable times of their lives. Our commitment to remain strong and vibrant well into the future for countless generations is made possible by your generosity to the Annual Fund. This fund was created many years ago to help cover expenses that The Academy incurs throughout the year not covered by tuition. Though the expenses vary year to year, the need for your support remains vital to our sustainability. If your gift is a contribution to our Scholarship Fund please make a note in the comment section below. Thank you!! If your company supports a program to match its employees' charitable gifts, please contact your Human Resources Group. Taking advantage of matching gifts will effectively double your contribution and be enormously helpful to our campaign.